A special collector’s edition of Studio Ghibli classic My Neighbour Totoro is being released by Studio Canal on 19th November. Marking the film’s 30th anniversary, only 1,000 copies of this boxset will be released, each individually numbered, and will only be available to purchase on Amazon. It is listed as costing £104.99. Accompanying the DVD and Blu-ray versions of the film, the movie will be packaged in a deluxe oversized rigid box with new exclusive artwork and holographic numbering. The boxset will also feature The Art of My Neighbour Totoro artbook previously released by Viz Media, artcards, a 16’ x 24’ poster featuring the original Japanese theatrical artwork, a heavy cotton tote bag, a Magnetic sticker set, and a hardback notebook. While their mother recovers from an illness, Satsuki and her little sister Mei (voiced in English by Dakota Fanning and Elle Fanning) get away from it all in an idyllic rural retreat. Far from the bustle of the city, they discover a mysterious place of spirits and magic, and the friendship of the Totoro woodland creatures. Conceived as a family film devoid of conflict and suffused with the joy of country living, My Neighbour Totoro is a masterpiece for the whole family. It unites the unique vision of Hayao Miyazaki with a feel-good tale of childlike wonder and true originality. 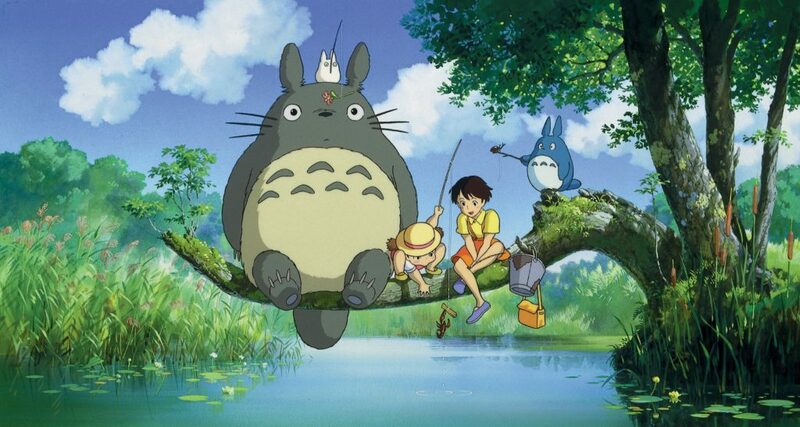 A universal classic for all generations, My Neighbour Totoro shows Japanese animation’s famous Studio Ghibli at its very best and is an elegy to two ever-fading miracles: the fairy-tale world of childhood and the disappearing countryside. Win My Neighbour Totoro and Castle of Cagliostro on Double Play! 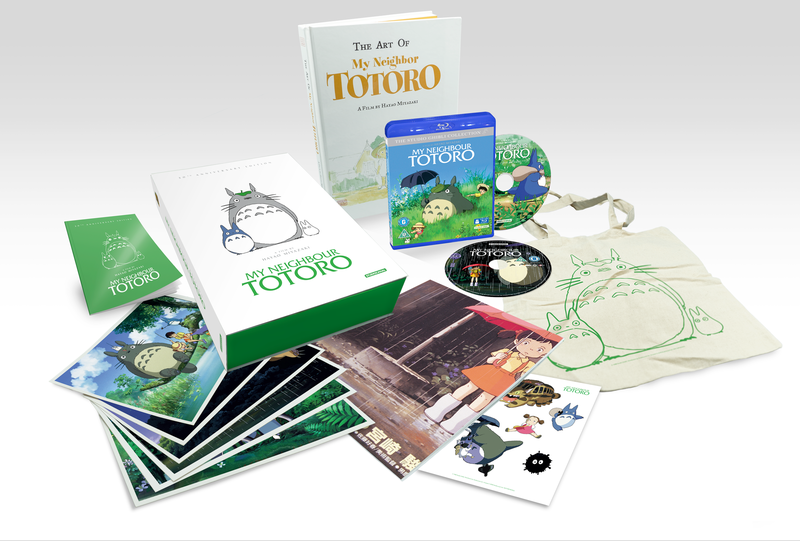 StudioCanal and Anime UK News joined forces to celebrate the release of classic Hayao Miyazaki animes My Neighbour Totoro and The Castle of Cagliostro and we are offering one Double Play set of one of these titles to four lucky winners!Check our competitions page, for details on how to enter! ?